After making the payment to PayPal, on the last page, be sure to click the link that says "Return to TWB Press" so you can download the story file. For no apparent reason, Dexter’s wife left him and took his two young sons. Desperate to locate her and find out why she tore his family apart, he uses his Internet and network skills to track her down. But her electronic trail is wrought with security codes and firewalls he can’t hack through, so he turns to a new technology developed by the military that is guaranteed to find her...or kill him in the process. 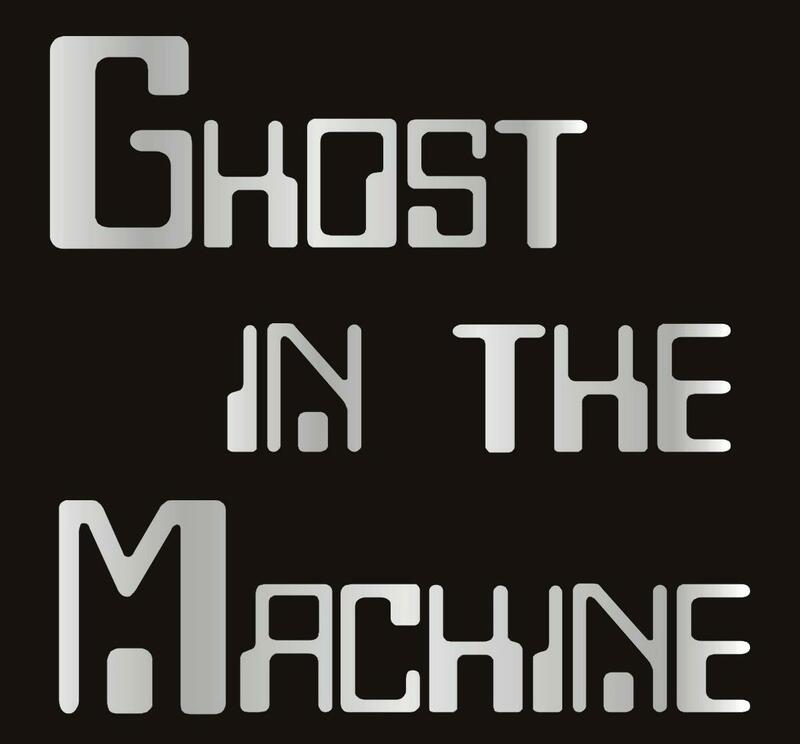 Praise for "Ghost in the Machine"
“Ghost in the Machine,” by Dean Giles, begins with an intriguing mystery of a runaway wife. Insurance salesman Dexter Newman’s wife Chloe has disappeared without a trace and taken their two sons with her. Try as he might, he cannot track her down. Under the influence of Deep, he visits his wife in a virtual world of liquor and pills. Preoccupied with his missing family, he makes a deal with a devilish techno-wizard, who promises that through a secret technology, Dexter’s total immersion in the Internet will enable him to contact his missing wife and reconnect with his family. Giles paints a rather bleak picture of one man’s addiction to the Internet and its disastrous consequences. Fast-paced and well written, you won’t be able to put this story down until the chilling conclusion. 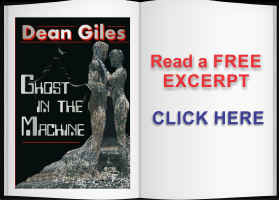 - 5 stars - Review By Marilyn Baron - author of "A Choir of Angels" & "Follow an Angel"
After reading Ghost in the Machine by Dean Giles, I can honestly say that he is my new favorite sci-fi author. 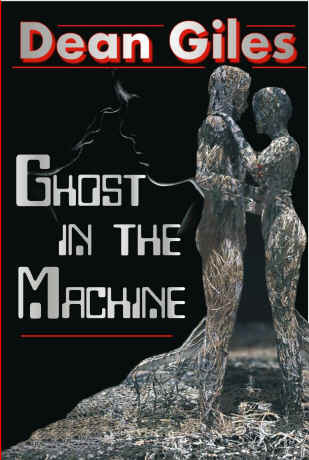 I've always enjoyed Giles' short stories, but his latest novella about a man addicted to cyberspace has renewed my love of science fiction, and wooed me from my usual obsession with zombie stories. What I loved best about this story was the grisly horror that unfolded in the ending. Giles is a masterful storyteller, with a very smooth writing style, expanding the sci-fi genre in a way that would make Gene Roddenberry proud. 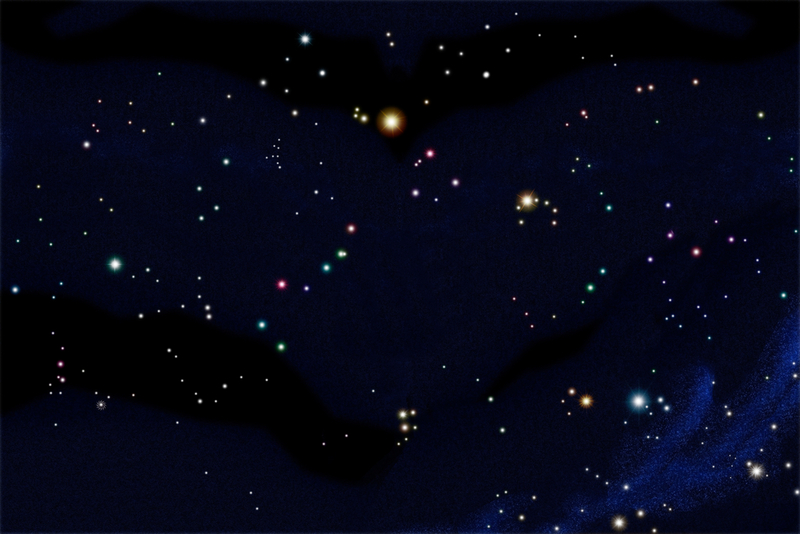 - 5 STARS - By Ursula K. Raphael "AstraDaemon, The Zombiephiles"